Lisa Marbly-Warir is an avid reader and has been writing for years. She started out writing fan fiction of celebrities and TV/movie characters that interested her. Michael Jackson was her favorite to write about and it garnered her, a small following. She published her first book A Love Worth Waiting For (Original title Destinee Romance Novella )(completed 2001) in January 2015. Painting and drawing is also a favorite pastime though she doesn’t do it as often as she used to. Next to reading, writing and drawing, Lisa also loves to travel. She has been to Europe, the Caribbean and North Africa as well as travels throughout the United States. 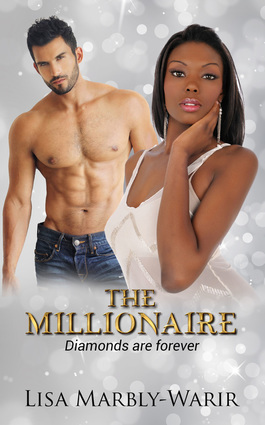 Get your copy today and go with Destinee on her journey to finding the love of her life in book 1. To becoming a sophisticated wife in Two become One book 2. And find out how jealousy towards her and her marriage brings about the Johnson family secret in Born Out of Lust book 3. Please feel free to give a review of this book-good, bad, indifferent. Reviews are helpful for fellow readers and the author. Thanks in advance. 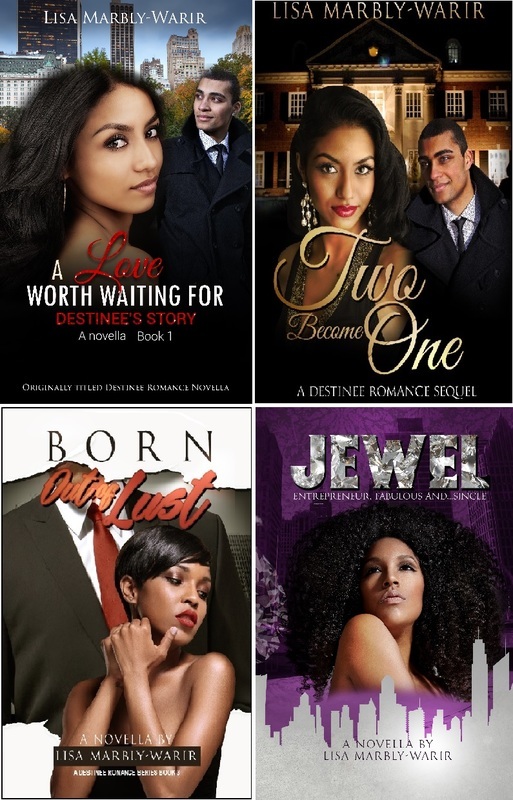 Be sure to read what happens in Destinee's life next in Two Become One-book 2. Happy reading.